Max Holloway will be taking on Dustin Poirier for the interim lightweight championship at UFC 236. Al Iaquinta has been linked to a fight against Donald Cerrone, but that bout is not yet official. Do you agree with Al Iaquinta? 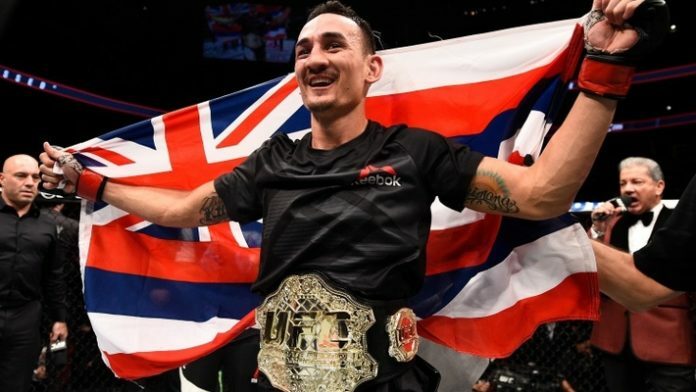 Did Max Holloway earn to move up and fight for the interim lightweight championship?